Finally it's Easter and as I promised you in the last post I'm going to publicate another one!! With this post, I start the section: "Fashion dictionary", I'm almost sure someone will be thinking : "but.. what does it mean fashion dictionary ?". In the fashion there are some terms a little bit difficult to understand, which I'll use and I want that you'll understand. 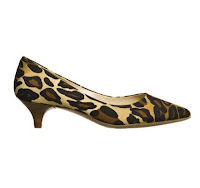 A Kitten heel is a short, thin heel which is ususally from 3.5 cm to 4.75 cm high with a little curve setting the heel in from the edge of the shoe. 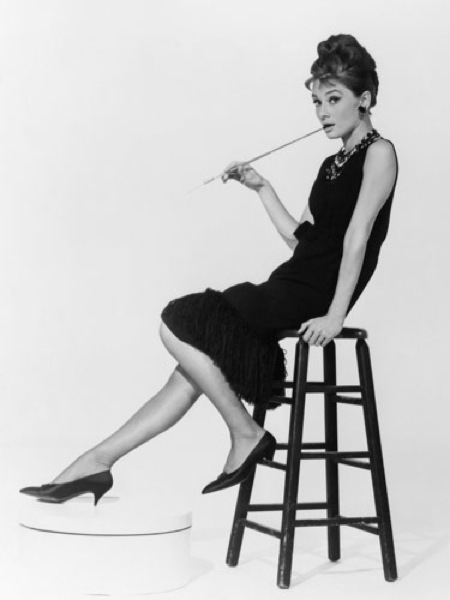 The style was popularized by Audrey Hepburn. They were introduced in the 50's for young girls, because the high heels could be rude and to provocate disease in young girls. However, by the 60's this type of heels started to be used by women of all ages. For some years they have disappeared, but since 2003 the are once again fashionable. In the first image we can see a leopard Kitten heel, in the second a classical black Kitten heel and in the third one, Audrey Hepburn with Kitten heels in an image of "Breakfast of Tiffany's" ( a part from fashion, it's a film you should watch ! ). 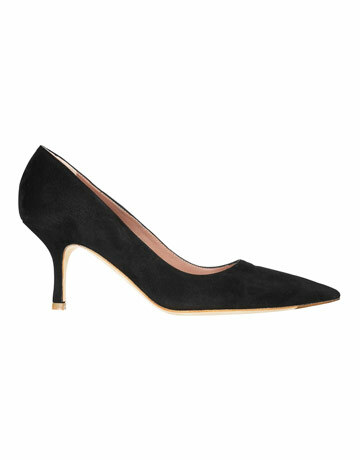 The best thing of these shoes is that as they have a short heel they are very comfortable and if they have the toe long, it will stylize your calf !!! 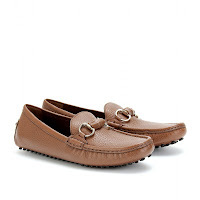 A loafer is a lace-less shoe with a moccasin construction. They appeared in the mid 30's from Norway, they began as casual shoes but have increased in popularity to the point of being worn in America with city lounge suits. Sometimes the have metal decorations, the famous one is " Gucci loafer". At first they were worn only by the men, but actually also women wear them. 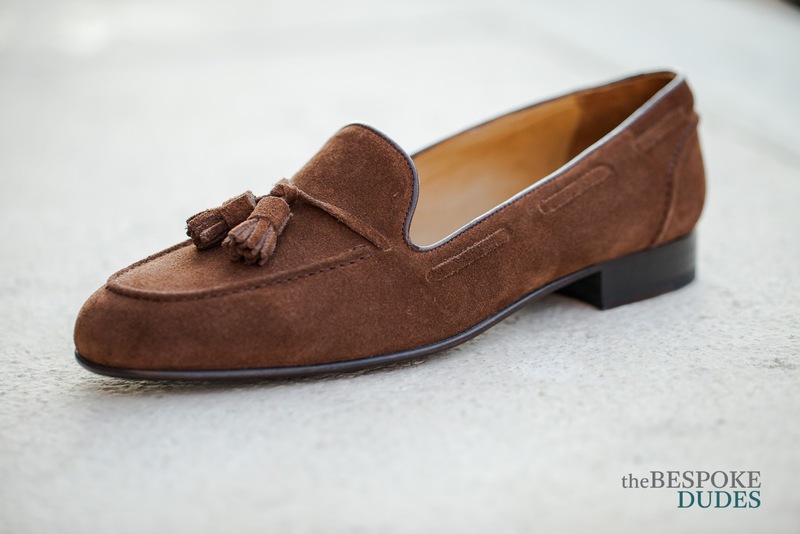 In the first photo, we can see Gucci loafers, the second one are typical loafers and in the third image the loafers have tassels. First of all: I LOVE THEM !! 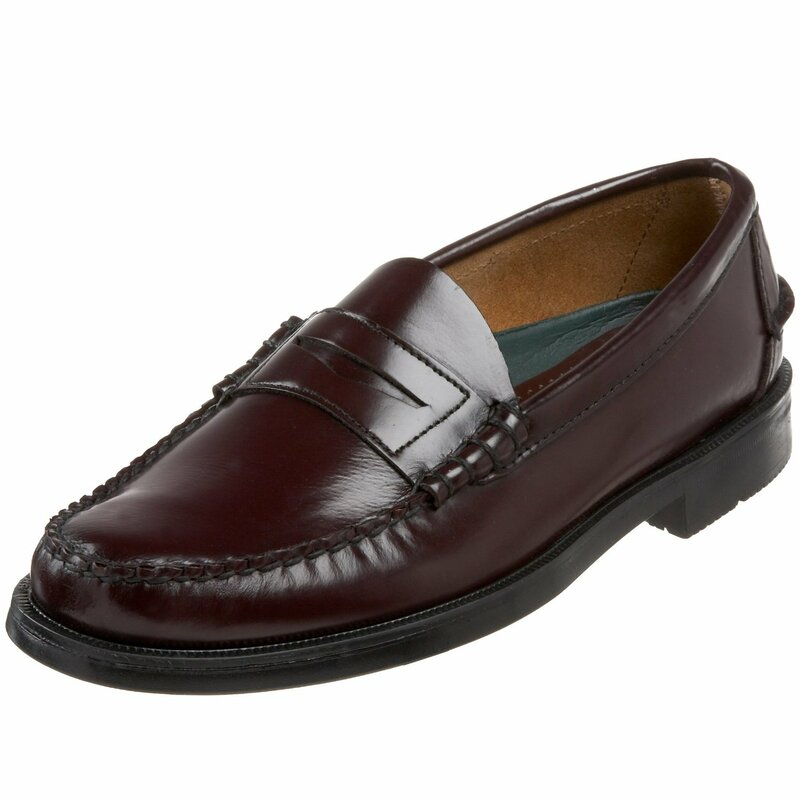 An Oxford is a style of laced shoe characterized by shoelace eyelet tabs that are joined below the vamp. 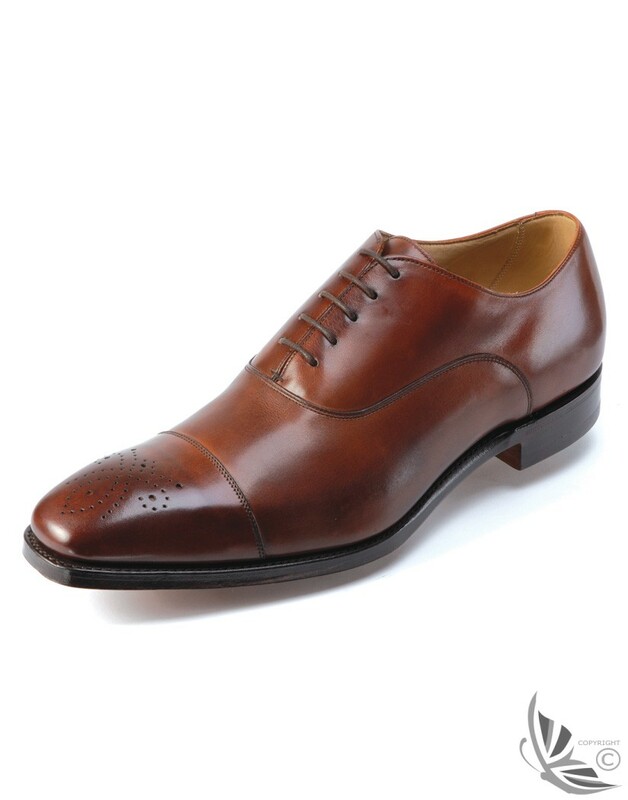 Oxfords first appeared in Scothland and Ireland, where they are occasionally called Balmorals after the Queen's castle in Scotland, Balmoral and they were very popular in Oxford University during 1800. 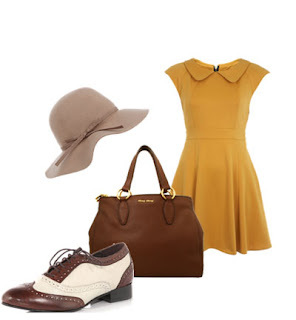 Here below, there are some examples of the typical oxford shoe, a more modern one and a look with oxford shoe. Have fun and eat a lot of chocolate eggs !!!! P.S: Sorry for the parts in white, I don't know what is it !! !